What’s the difference between doing something and doing something well? What is the variable that takes implementation and turns it into excellence? If you were to brainstorm a list to answer those two questions, it might take a while. However, there is one force that propels us from good to great: commitment. As a practitioner, where would you have the most success? As a leader, what level of commitment are you modeling? What are you doing to inspire your stakeholders to fully commit to certain outcomes? How are you compelling folks to be all-in? 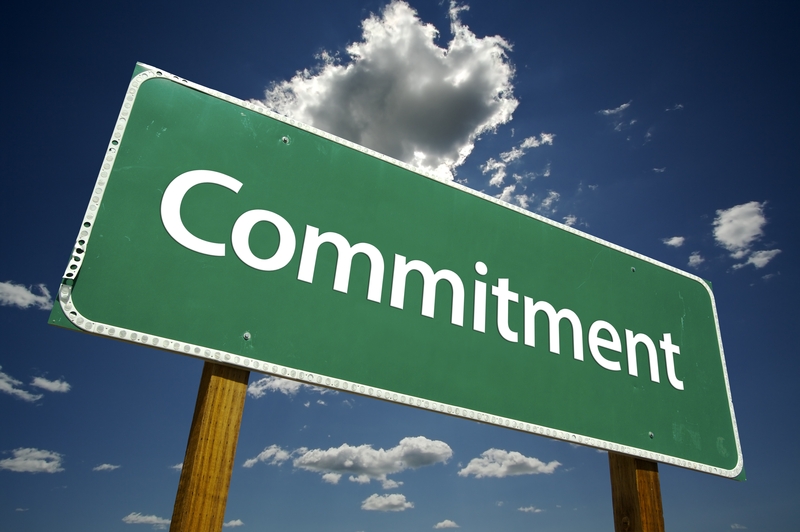 Level 5 commitment isn’t something that just appears, and it’s not easy to maintain. By connecting a clear purpose with a clear action plan, and by focusing relentlessly on agreed-upon outcomes, we can recruit that commitment. We can move from good to great. October 3, 2015 in Uncategorized.